Essential for all enthusiastic skiers, motorcyclists, bikers, winter bikers and for all those who enjoy outdoor activities even when it freezes. 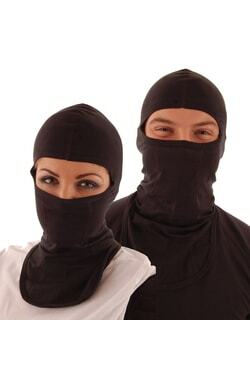 Have this luxurious and comfortable balaclava at an affordable price using the latest high-tech technology. 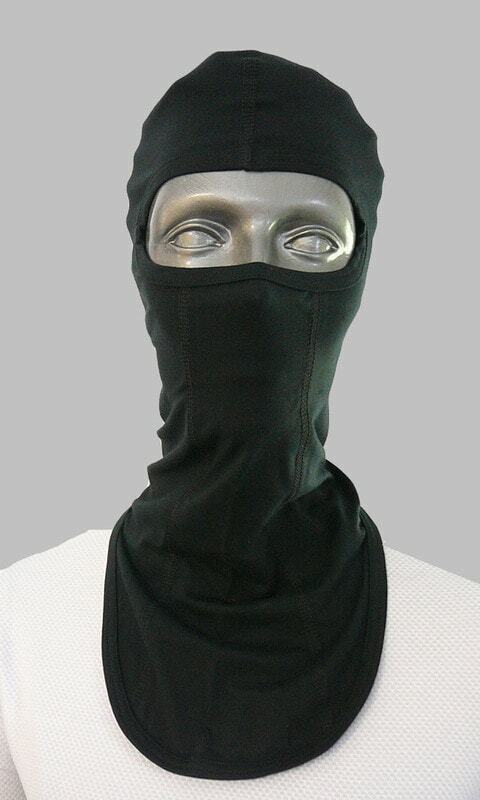 Balaclava with an oval opening for eyes and an extending front part. Never again you will experience cold wind blowing on your neck and you will not have to breathe cold air. 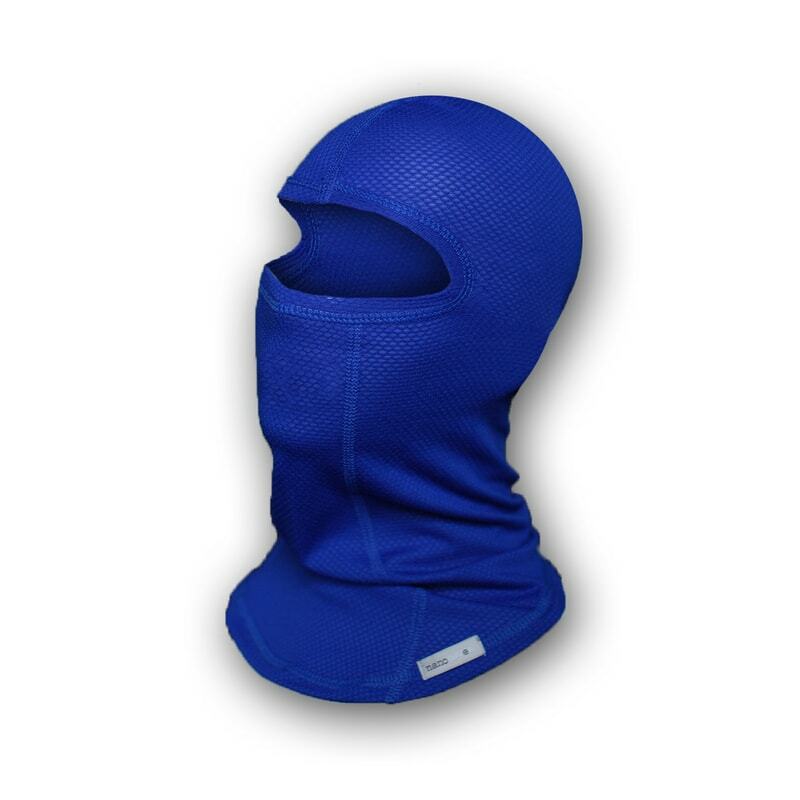 Due to the composition of the material with cotton addition, the balaclava is comfortable for your face. Additionally, you will breathe through the antibacterial material. 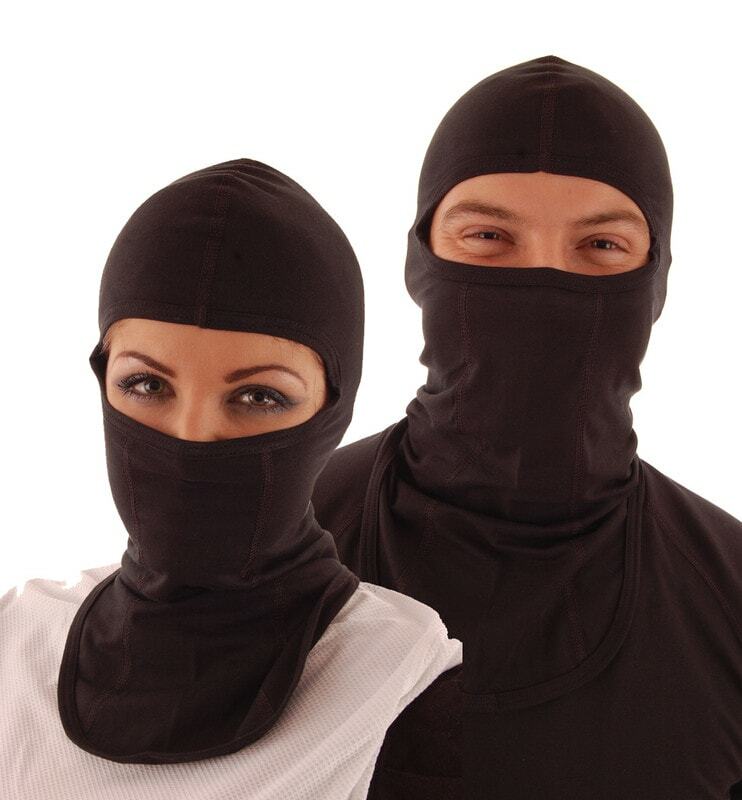 nanosilver® balaclava is made of polyester yarns that contain silver molecules which serve as a prevention against mould, fungal infections, eczema and help to remove them. 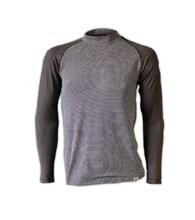 nanosilver® balaclava drains sweat away very well. 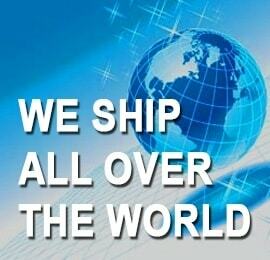 It is breathable, flexible and provides comfort during the wear. Note: If you hesitate between two sizes of hoods, we always recommend choosing a larger size for comfortable wear.